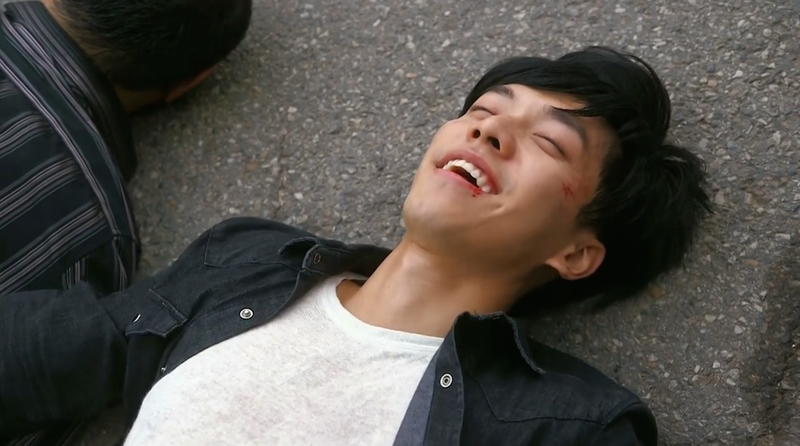 I’m finally caught up on You’re All Surrounded and I’m very pleased with how this show is developing. What do I like about this drama? Check out my top 10 list below to find out! I like how this backstory is playing out. I admit, I was not too thrilled with the rather depressing start to a show that I thought would be 100% comedy. However, as the episodes go on, I love how the past is very much tied into the current timeline. Dae Gu’s pain at losing his mother still haunts him to this day, and working closely with the man who he thinks betrayed him and his mom is certainly an interesting dynamic. I hope we get some more answers about Detective Seo’s role in this case soon. 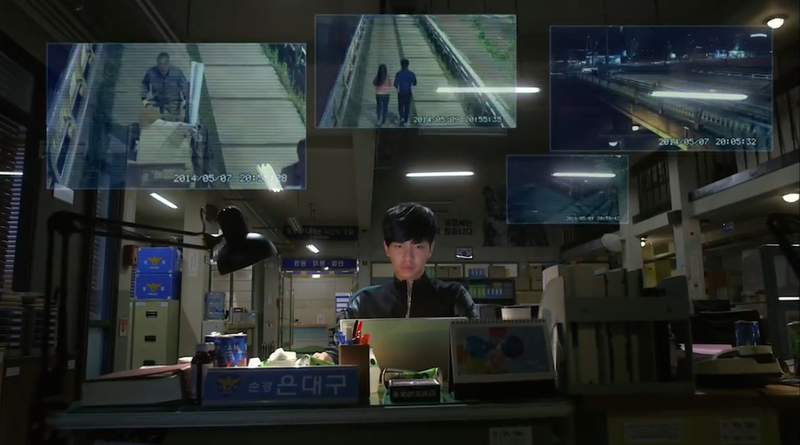 The disappearance of Ji Young (aka Dae Gu) still affects Pan Seok, to the point that he wants to reopen the case. We are definitely missing big chucks of the story. I just hope Dae Gu will be willing to listen to what Pan Seok has to say regarding his part. These four work well together. I enjoy the moments when they untie together to work on a case. They may be newbies, but they are growing and adapting to their detective roles. 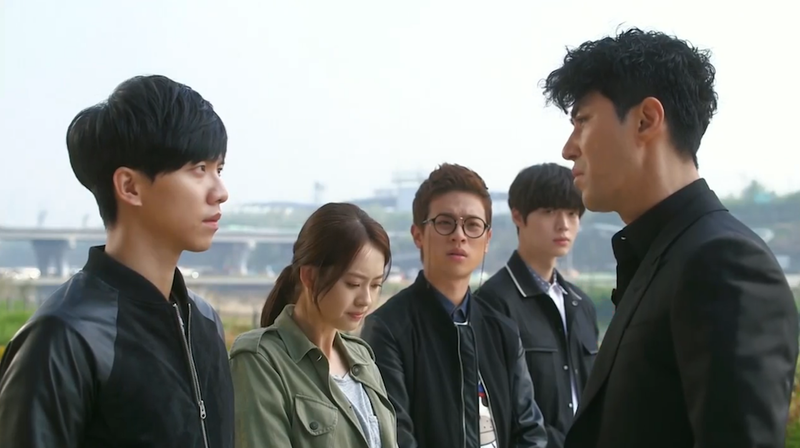 I also love how the stoic Dae Gu is gradually relaxing around his partners. While not yet truly friends, he’s not pushing them away 100% of the time. I call that improvement! 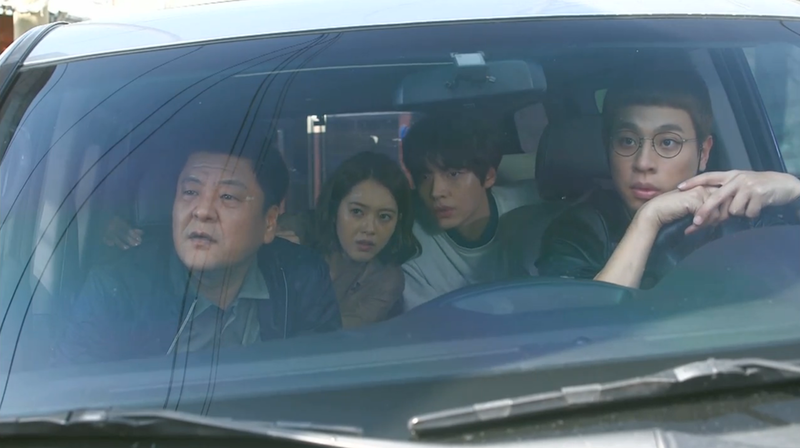 Alas, this is dramaland and we can’t be losing our main character any time soon! I’m very interested to see how their interactions will evolve. At the end of episode 8, Pan Seok seems to have figured out that Dae Gu is none other than the long lost Ji Young. So what’s next? 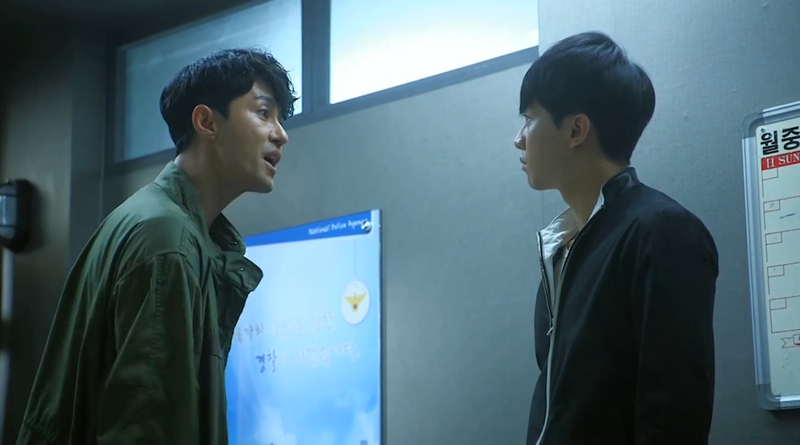 I hope these two can forego killing each other until Dae Gu figures out he may have been fighting against the wrong person all this time. Regardless, I’m hopeful for a strong resolution! These two have really grown on me. They may be opposites, but I find their dynamic very fun to watch. They also tend to find themselves in “unique” situations. I don’t foresee their awkwardness going away anytime soon, not that I would want it to! Their kiss certainly didn’t help them feel comfortable with each other. I find it hilarious how Dae Gu keeps pushing Soo Seon away. I can’t wait to see when he’ll give into his budding feelings! These two have had a rough life after the loss of their son. While they might have split, Pan Seok continues to reach out to his ex-wife and I’m hopeful that their painful past won’t overshadow their love for each other. For now, they seem to be headed in the right direction! 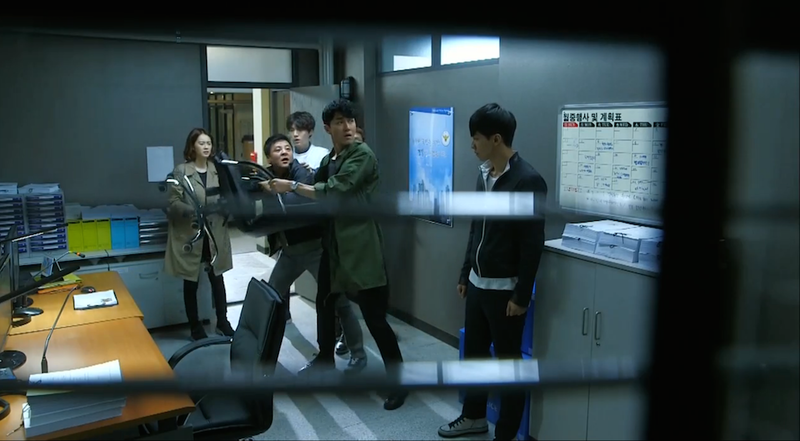 While he’s not perfect, Dae Gu has already shown some great skills during the cases he’s been assigned to. His choice to be a detective may have been driven by his need for revenge, but you can tell he is actually coming to take pride in his work. It doesn’t hurt that he’s actually rather good at it! I’m excited to see him continue to grow and appreciate his line of work. Soo Seon is certainly dedicated to her job, sometimes to the point where it’s detrimental to her cases. Regardless, I like that her commitment to good-doing is rubbing off on her partner Dae Gu. You never quite know what she is willing to do next! I feel that the show is doing a good job integrating the detective aspect in the growth of our characters. Each case seems to reveal a different flaw or teach an important lesson to our new recruits. At the same time, I’m glad that the show doesn’t solely focus on the job. The healthy dose of of character development and comedic relief keeps me very happy! It’s also fun to see the recruits improve with each assignment. I’m looking forward to the cases yet to come! I was super excited when this drama was announced, mostly because it meant we’d get to see Lee Seung Gi on a weekly basis. He hasn’t disappointed, and I love seeing him play the troubled character of Dae Gu. He also looks great wearing the police uniform! 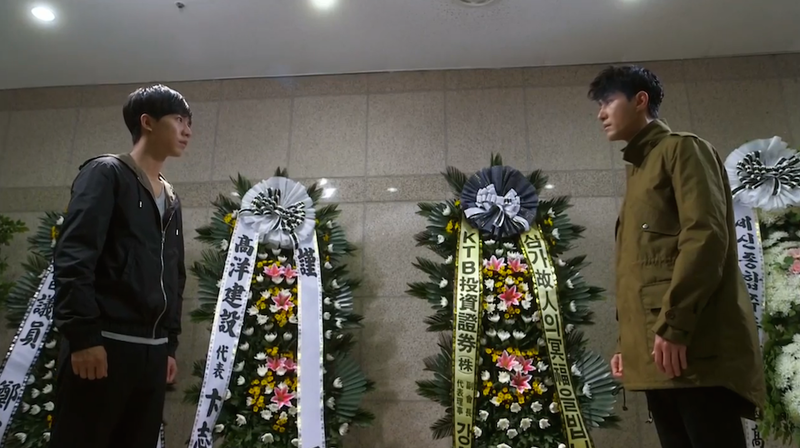 The drama has been pretty good about pleasing the Lee Seung Gi fans that are watching. We’ve already had a few good glimpses of skin and we aren’t even half way done with the show! And let’s not forget the obligatory brooding shower scene! 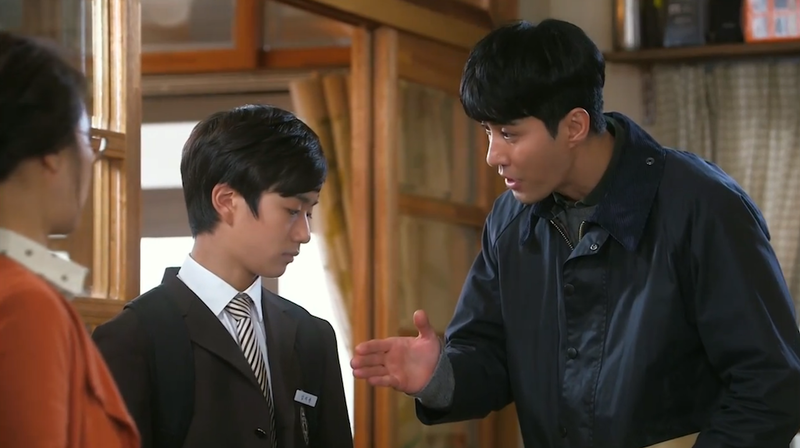 What are your favorite things about You’re All Surrounded? Do you agree with my top 10? Please share your thoughts below! I can’t wait for more from this great show!